Rowan is a Second Child in a world where population control measures make her an outlaw, marked for death. She can never go to school, make friends, or get the eye implants that will mark her as a true member of Eden. Her kaleidoscope eyes will give her away to the ruthless Center government.Outside of Eden, Earth is poisoned and dead. All animals and most plants have been destroyed by a man-made catastrophe. Long ago, the brilliant scientist Aaron al Baz saved a pocket of civilization by designing the EcoPanopticon, a massive computer program that hijacked all global technology and put it to use preserving the last vestiges of mankind. Humans will wait for thousands of years in Eden until the EcoPan heals the world.As an illegal Second Child, Rowan has been hidden away in her family's compound for sixteen years. Now, restless and desperate to see the world, she recklessly escapes for what she swears will be only one night of adventure. Though she finds an exotic world, and even a friend, the night leads to tragedy. Soon Rowan becomes a renegade on the run – unleashing a chain of events that could change the world of Eden forever. I am so happy to have had the chance to review this book. I cannot tell you how much of a reading slump I have been in for the past few weeks, and Joey Graceffa just took me out of this slump. Children of Eden is a story that once you start, you will have a hard time putting down. The story is set in this futuristic society where planet Earth has become a wasteland. Thanks to one man, human civilization can continue on but with restrictions, the biggest being all families are allowed only one child. However, Rowan, a second child, is alive but kept hidden from the world. Events lead Rowan to go on the run and soon her world is changed as well as the world she lives in. Rowan was such an amazing character. 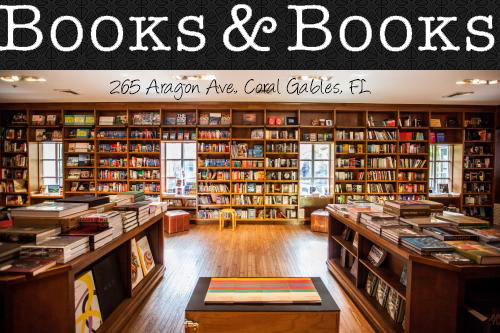 She has the naiveness in her that reminds the reader of a child first exploring a new place. She yearns for information that she is kept hidden from but deep down inside there is a part of her that wants to break loose. Although kept hidden from the world, she takes on massive responsibilities in keeping her identity a secret in fear of putting her family in jeopardy. The concept of the story is what intrigued me the most. It reminded me of the series Among the Hidden which has a similar story to the illegal child concept but this one being a third child and not a second. It was a very fast and well paced book that provoked different emotions when reading, and not lying tears were shed with the book. Overall Joey Graceffa is an author I will be excited to read future work by. 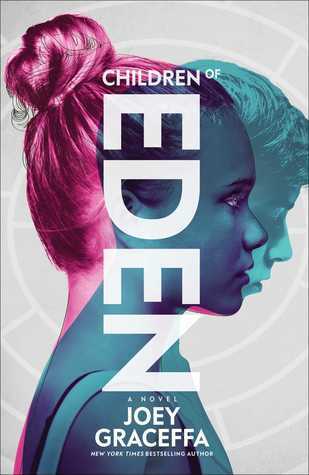 Children of Eden swept me on an adventure with a girl trying to find acceptance in a world full of secrets that are kept hidden but soon become known with every page turn. Fantastic read!